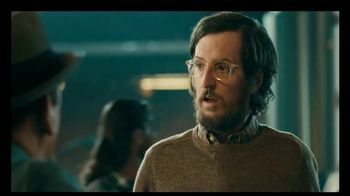 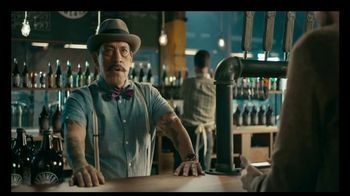 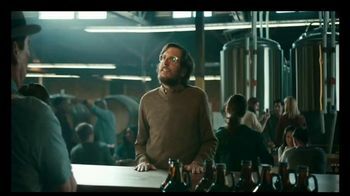 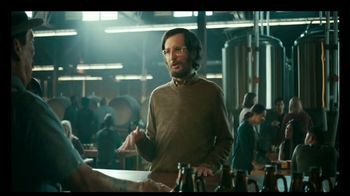 An indecisive hipster struggles to choose a beer at a brewery, thoroughly annoying his gruff bartender, Danny Trejo. 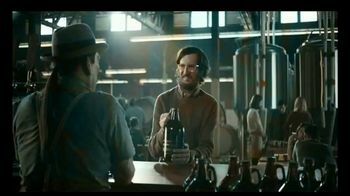 The customer wants something fruity but not too fruity, with hints of chocolate and leather -- belt, not shoe -- and a sick label to tie it all together. 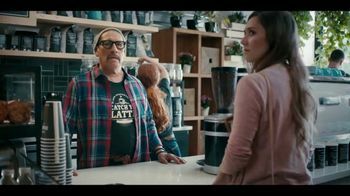 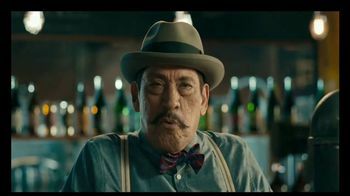 Trejo compromises the customer's long list of preferences and passes him a growler of his special bathtub brew -- gross! 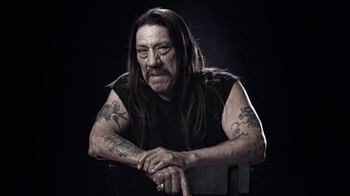 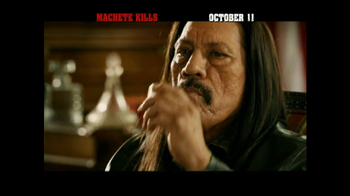 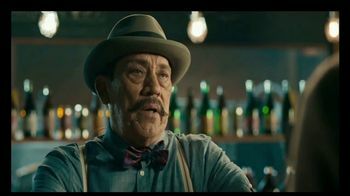 According to Danny Trejo, if you can get that picky with your beer, you should be able to get picky with your TV too. 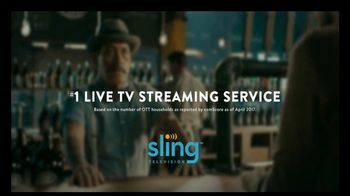 Sling's A La Carte TV allows users to build their perfect TV package by choosing the channels they watch, including news, sports and lifestyle. 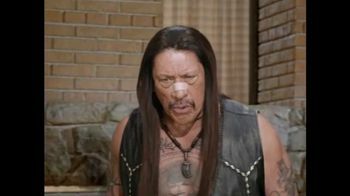 NFL Football, Anderson Cooper 360, Conan, Desus & Mero, Ben 10, Full Frontal, Property Brothers, Teen Titans Go!